The United States Holocaust Memorial Museum’s traveling exhibition Deadly Medicine: Creating the Master Race examines how the Nazi leadership, in collaboration with individuals in professions traditionally charged with healing and the public good, used science to help legitimize persecution, murder, and ultimately, genocide. The exhibition opened in the second floor galleries of the Heritage Discovery Center on March 1 and will be on display through April 27, and is made possible by the generosity of the Blanche Beerman Holocaust Museum Fund at the Community Foundation for the Alleghenies. Admission to the entire Heritage Discovery Center will be free every Saturday during the exhibition in order to maximize the number of people who see it. Eugenics theory sprang from turn-of-the-20th-century scientific beliefs asserting that Charles Darwin’s theories of “survival of the fittest” could be applied to humans. Supporters, spanning the globe and political spectrum, believed that through careful controls on marriage and reproduction, a nation’s genetic health could be improved. The Nazi regime was founded on the conviction that “inferior” races, including the so-called Jewish race, and individuals had to be eliminated from German society so that the fittest “Aryans” could thrive. The Nazi state fully committed itself to implementing a uniquely racist and antisemitic variation of eugenics to “scientifically” build what it considered to be a “superior race.” By the end of World War II, six million Jews had been murdered. Millions of others also became victims of persecution and murder through Nazi “racial hygiene” programs designed to cleanse Germany of “biological threats” to the nation’s “health,” including “foreign-blooded” Roma and Sinti (Gypsies), persons diagnosed as “hereditarily ill,” and homosexuals. In German-occupied territories, Poles and others belonging to ethnic groups deemed “inferior” were also murdered. 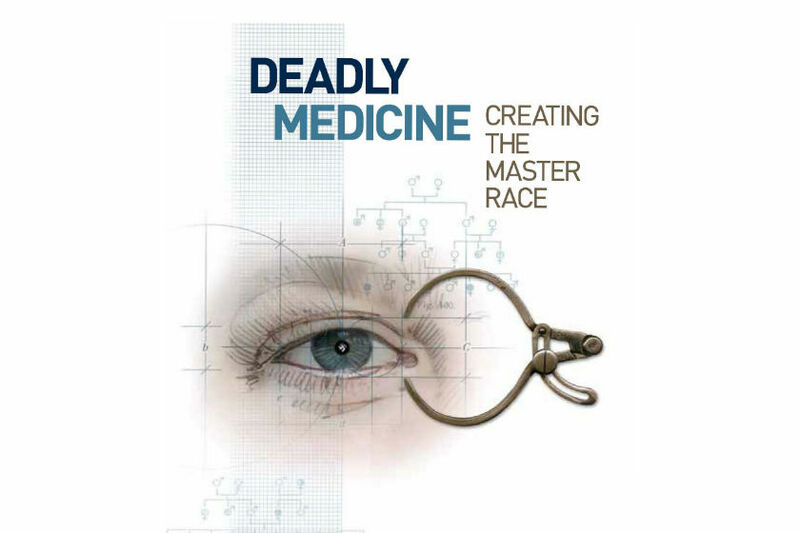 Deadly Medicine: Creating the Master Race is made possible through the support of The David Berg Foundation, The Blanche and Irving Laurie Foundation, The Lester Robbins and Sheila Johnson Robbins Traveling and Temporary Exhibitions Fund established in 1990, and The Dorot Foundation. 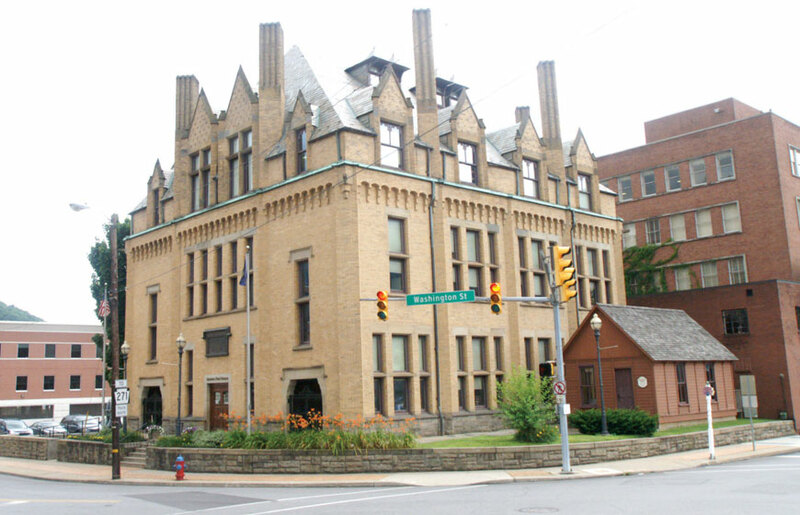 The Blanche Beerman Holocaust Museum Fund of the Community Foundation for the Alleghenies is sponsoring the installation of the exhibition in Johnstown. The Beth Sholom Congregation and David A. Glosser Foundation have also provided support. Program partners include the Cambria County Library System and the Holocaust Center of Pittsburgh. Media sponsors are WJAC and The Tribune-Democrat. Additional educational programming, including lectures, are planned during the temporary exhibition, and will be announced at a later date.